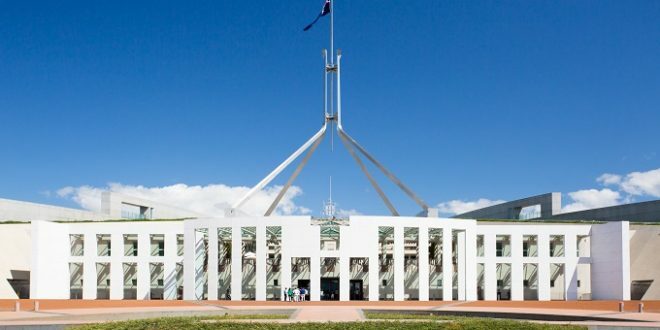 The Morrison Government has announced that students will learn about Australia’s democratic values and political process with new resources for teachers. $1 million will be used to create new teaching resources “to improve how civics and citizenship is taught,” according to Minister for Education Dan Tehan. The resources will be rolled out to teachers later this year. Tehan said only 38 percent of Year 10 students were proficient in civics and citizenship. “We need to ensure students know government works and have a deep knowledge about the history of politics in this country,” Mr Tehan said. “Australia has a proud democracy where every adult citizen is expected to vote and has the opportunity to engage in the political process. “Our country is stronger when we have informed citizens who understand their responsibilities and the consequences of their actions. “Our Government will develop innovative resources to help students learn about our democracy, our system of government and our values.